Received my order within two weeks. Happy with the purchase and the size fits me very well. Dont have to do any alteration. Highly recommend. 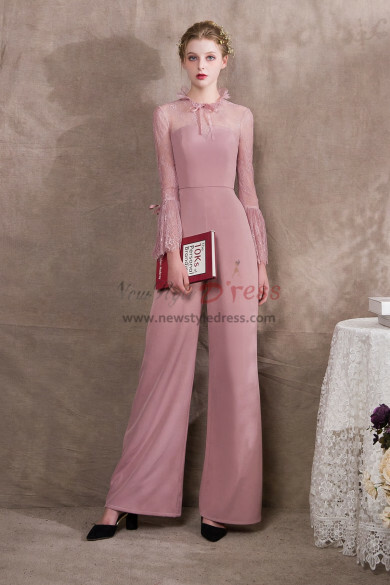 This Jumpsuits is perfect for a spring formal wedding. The bodice is beautifully beaded and the skirt is a true navy. It’s also lightweight. Am so happy to purchase this dress and the price is even better! beautiful,elegant and fantastic dress exactly like the picture even more beautiful. 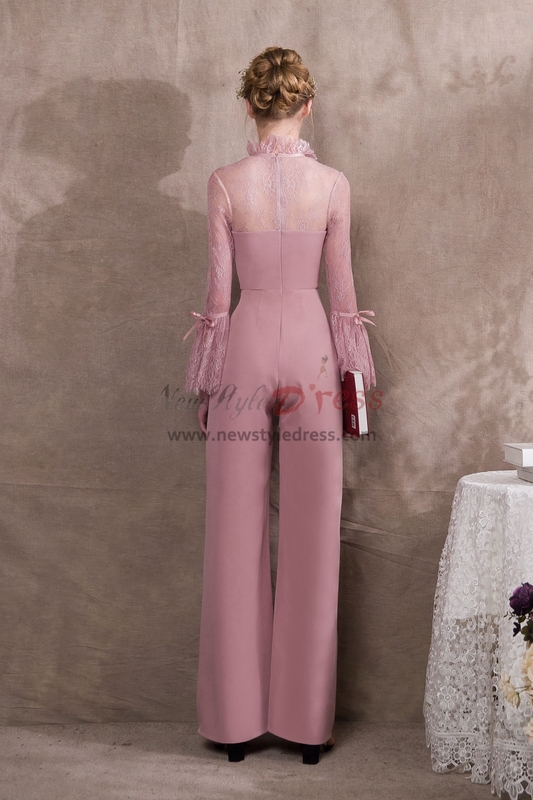 Beautiful Jumpsuits!!! I’m very happy! It is perfect!